The Mobile Support Crew consists of a fully equipped maintenance vehicle, FAA certified technicians and the required tooling needed to deliver AOG maintenance support to operators in the Florida region. This Crew is fully capable of providing aircraft troubleshooting, AOG maintenance, routine inspections and unscheduled maintenance. 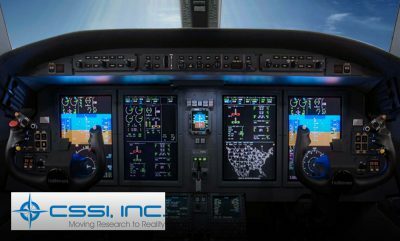 They are highly experienced on Gulfstream 200’s; Astra’s; Westwinds and Citations. In addition to the AOG support services, the Trimec Mobile Support Crew offers supplemental maintenance resource to customers who require additional man power when downtime is limited. 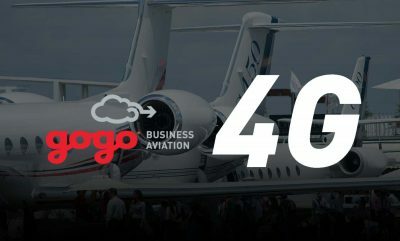 Trimec Aviation established this mobile service in Florida to provide customers in the region with greater flexibility and rapid response, while offering them the benefits of reduced aircraft down time and lower operating costs. 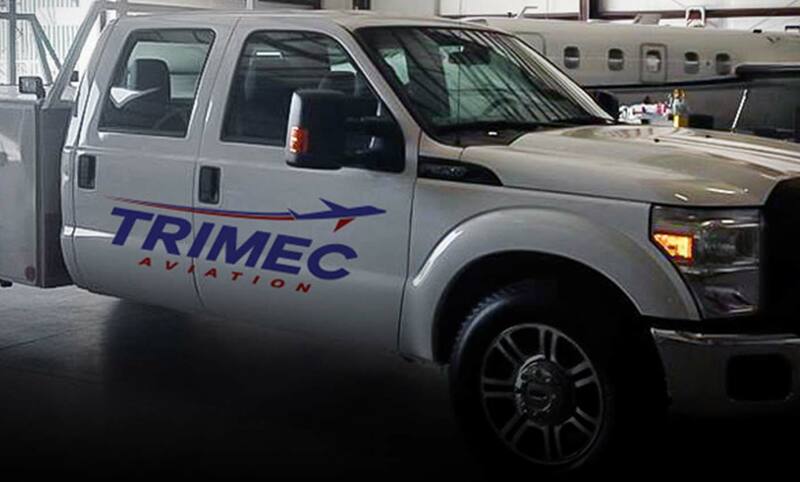 Since 1986, Trimec Aviation has been a trusted name for aircraft maintenance and avionics installations. The mobile support team in Naples, Florida is an extension of this service and maintains a continued commitment to superior quality, reliable maintenance and ongoing customer care.